← …over to the land of the Celts and Brits! Hi Folks: You heard it here first! 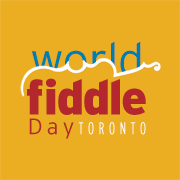 On May 4, right after practice we will be having a World Fiddle Day Fundraising concert at the church (Howard Park Emmanuel, Roncesvailles and Wright) 3:30-5:30 featuring some great Toronto musicians and groups: Swamperella, Jon Pilatzke and Jake Charrron, the Shoeless, North Atlantic Drift, NUA, and the Metis Fiddle Quartet. Watch this space for updates and please come join us on May 4. Admission is by donation. How fantastic is that!!! 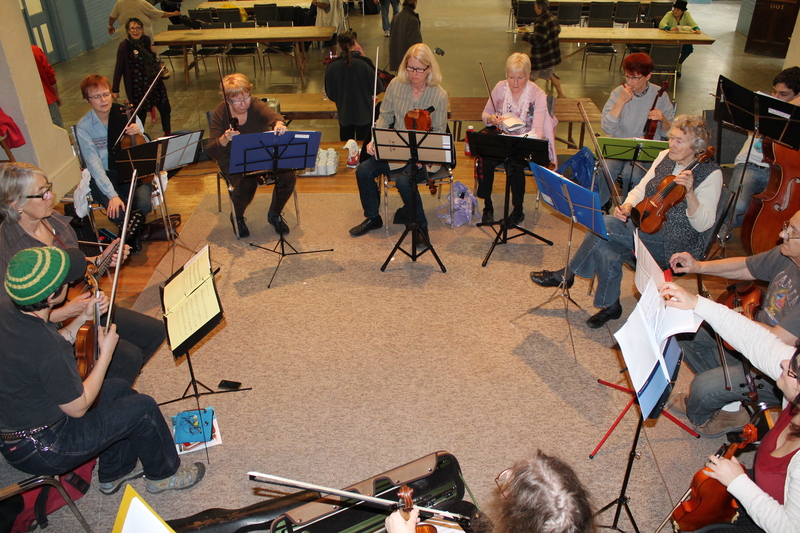 AND here’s how great we were looking and sounding last Sunday. Thanks to all who came out and filled the circle.